I hope you are all having a lovely Easter break. 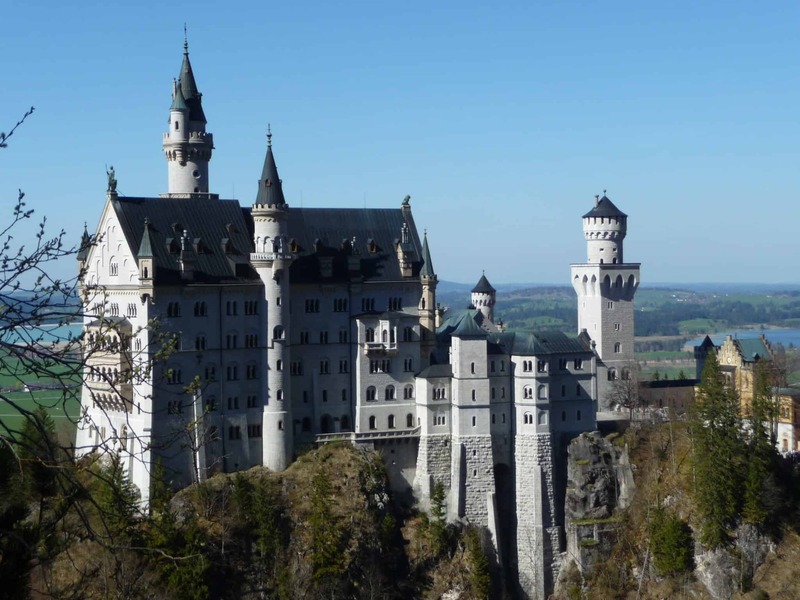 We didn’t venture too far – but made the most of the sunshine on Good Friday and enjoyed a Easter Egg hunt trail. Not that Monkey needed any more chocolate treats – our house is positively groaning with confectionary at the moment! 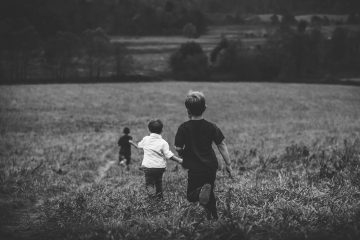 It’s also the time of the year where I am asking for nominations for two of the biggest parenting blogging awards in the UK. I must admit, I wasn’t going to enter at first, however, my competitive nature took over… so – this is my one and only ask. 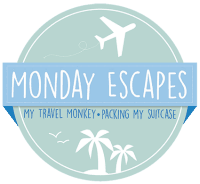 If you feel My Travel Monkey is worthy of a nomination then I would be ever so grateful if you would vote for me by clicking on the badges below- and entering https://www.my-travelmonkey.com in The Best Family Travel section for The MADs, and The Travel Category in The BiBs. I appreciate you sparing a few minutes of your time. Thank you so much. 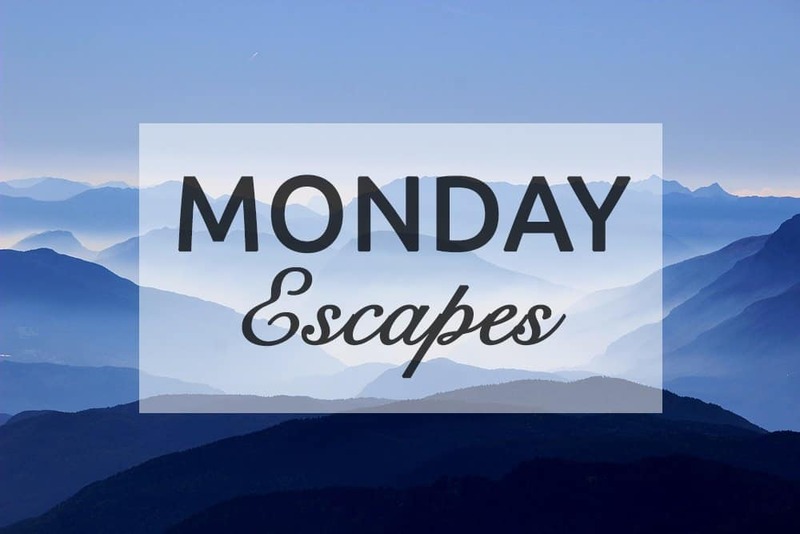 Back to our favourite posts and photos from the last edition of Monday Escapes. If you haven’t already, please do check them out. 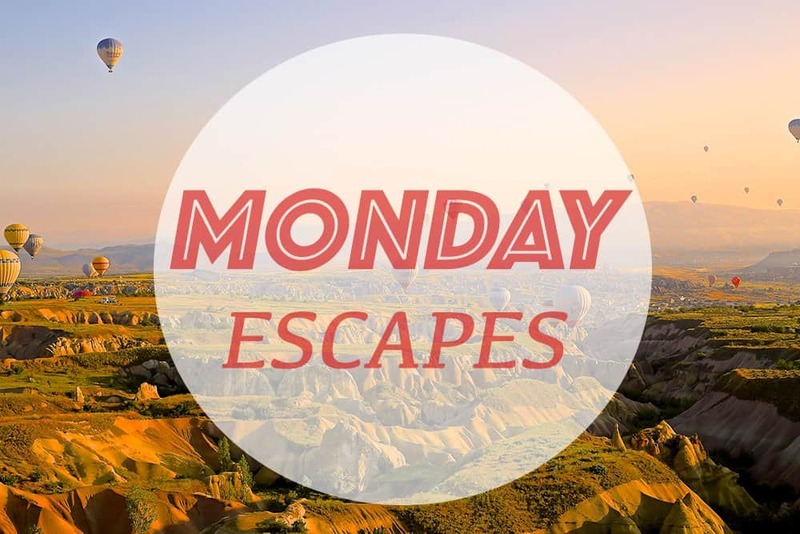 • Similarly, if you want to show off your photos on Instagram using #MondayEscapes tagging @mytravelmonkey or @packingmysuitcase, we will happily share. 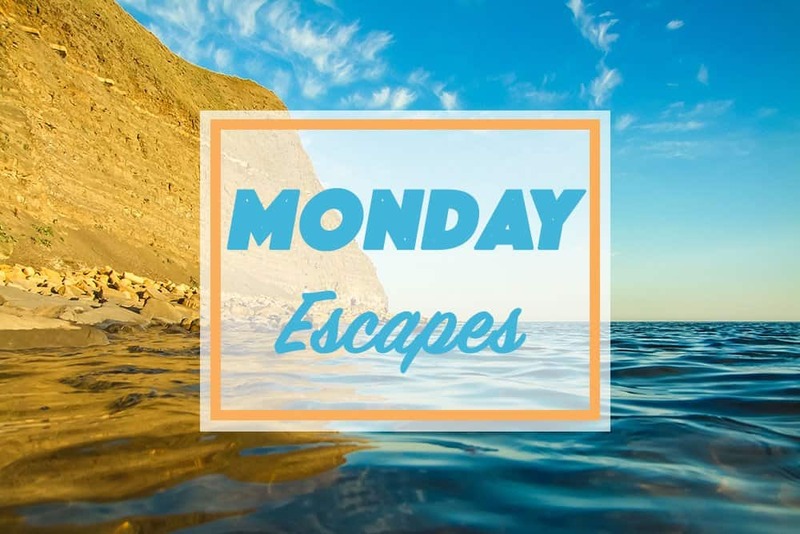 Monday Escapes will go live every week, alternating between myself and Allane at Packing My Suitcase – and be open for seven days. Each week, we will be giving a shout out to some of our favourite posts and photos, and choosing a Photo of the Week via Instagram. Grab our badge below, and get linking! Happy Monday to you all. Good luck with the nominations, Ting, and Happy Easter Monday to you! Thanks so much Jo, you are lovely. 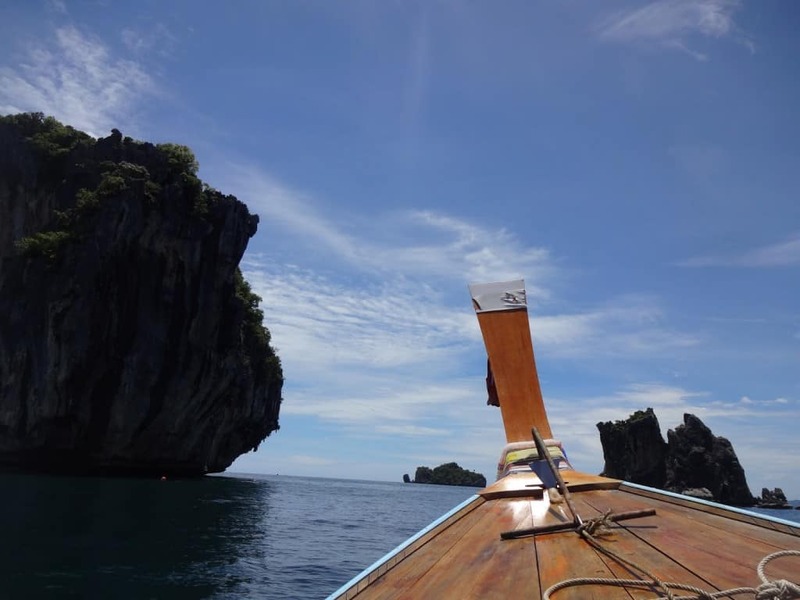 Hope you have a pleasant weekend! A great round up! It’s been a while but I am excited to share the linky love again! done and done with the nominations! Good luck! Best of luck to you with the nominations! Happy Easter! Hi, I chance upon your blog and love your travel posts. 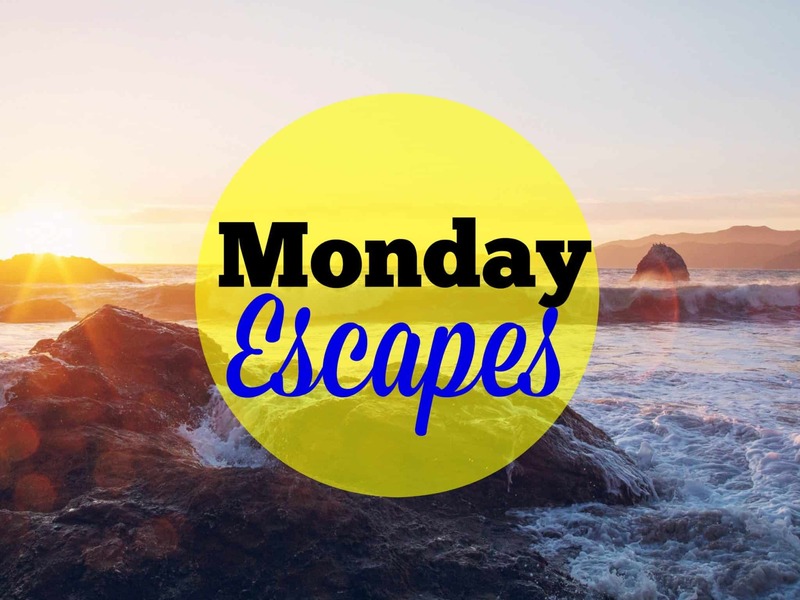 I have linked up my post to your Monday Escapes Link-up. Thanks for hosting the link up! Great to have you and look forward to reading your post. Thank you! Hey! 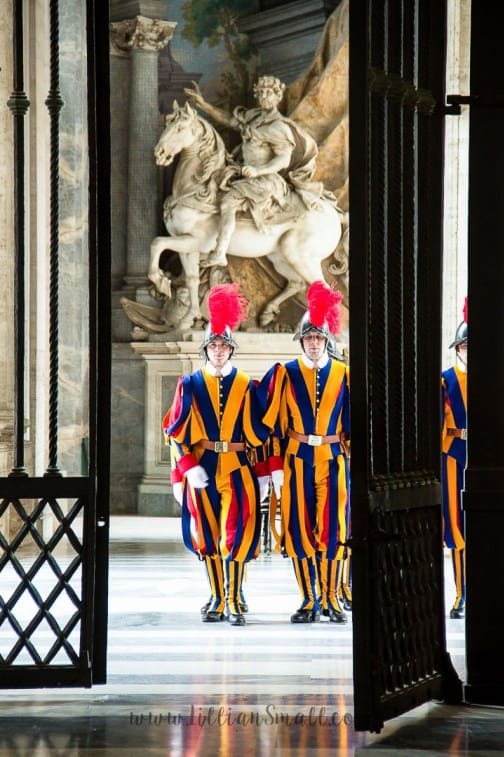 I’m seeing some fellow Swiss there (the Vatican Guards)! 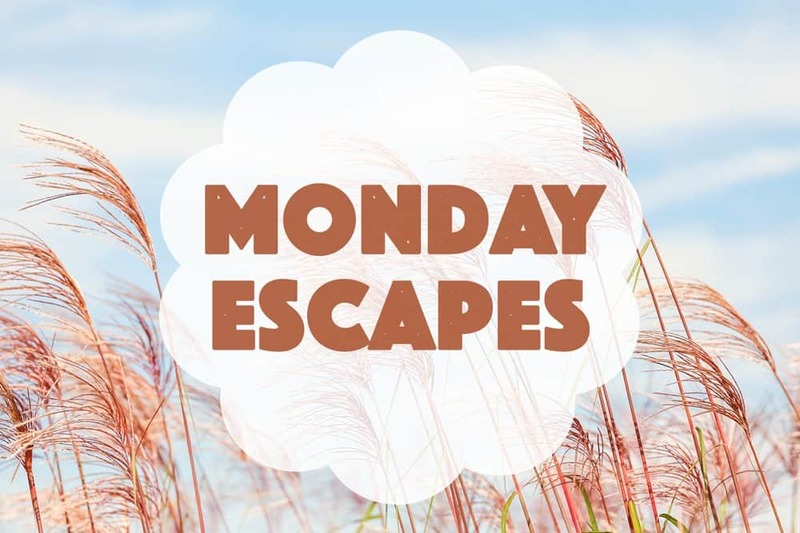 Thank you so much for featuring my post this week! Glad you had a lovely Easter, will be nominating! What a great idea! Can I add in a link? Hi Susanna, unfortunately we’re closed for this edition but will be back on Monday. I’ll send a reminder over twitter if you’d like?